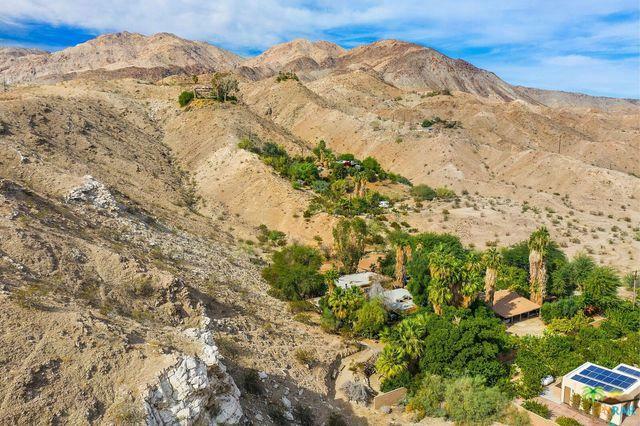 Once in a lifetime opportunity, 5.12 Acre Estate lot available in the West Palm Desert Hills. One of the original Homestead Cabins in South Palm Desert. 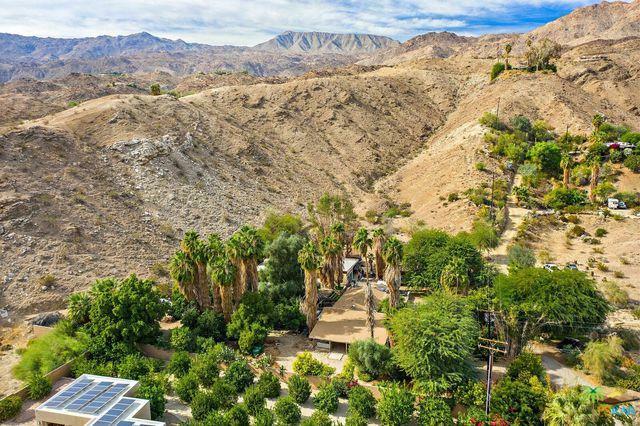 Property lies between two of Palm Deserts most scenic hiking trails, The Art Smith Trail and The Cross Hike. One mile from the world famous Gardens at El Paseo, This property has three standing structures on it, each have approximately 1200 spft, professional size tennis court pad in rear of lot, house on adjoining land sold for 2.4 million. Property is on city Electricity, Phone, Cable and Water. 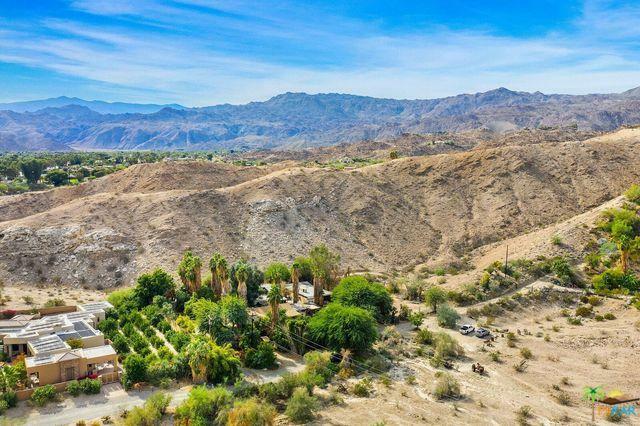 Property has only 2 neighbors all other land has been willed to the city of Palm Desert insuring total privacy as no other properties can be built. 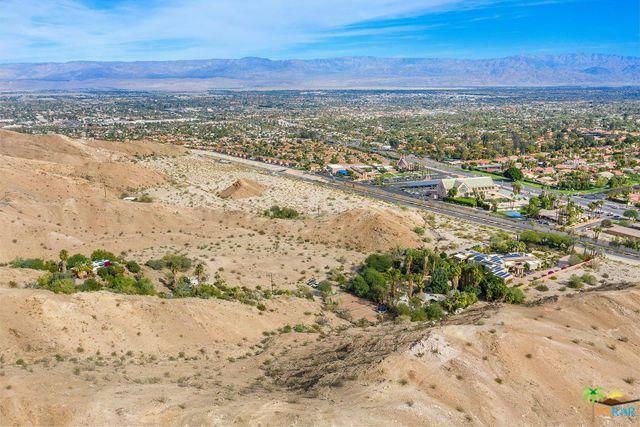 Property being sold AS-IS the value truly lies in the land and location, 5.12 Acres in South Palm Desert!! Don't let this opportunity pass you by! Listing provided courtesy of Gabriel Ortiz of Kud Properties.